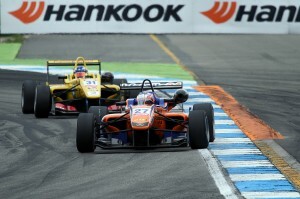 Felix improved from his original P8 grid slot to finish fifth in the opening FIA Formula 3 European Championship race of the weekend at Hockenheim. After a messy opening lap, which included Max Verstappen torpedoing Nicholas Latifi at the Spitzkehre hairpin to take both men out of contention, Felix found himself running fifth. After a safety car period, necessitated by the lap one shenanigans, Felix came under pressure from Tom Blomqvist’s Carlin machine, eventually relinquishing fifth to the Briton after locking up at Turn 2. Felix continued to suffer from lock-up issues throughout the race, in which he also had to combat severe understeer. He managed to keep seventh-placed Mitch Gilbert at bay, however, and was eventually promoted to fifth at the very final corner after Esteban Ocon appeared to drop back with technical problems. 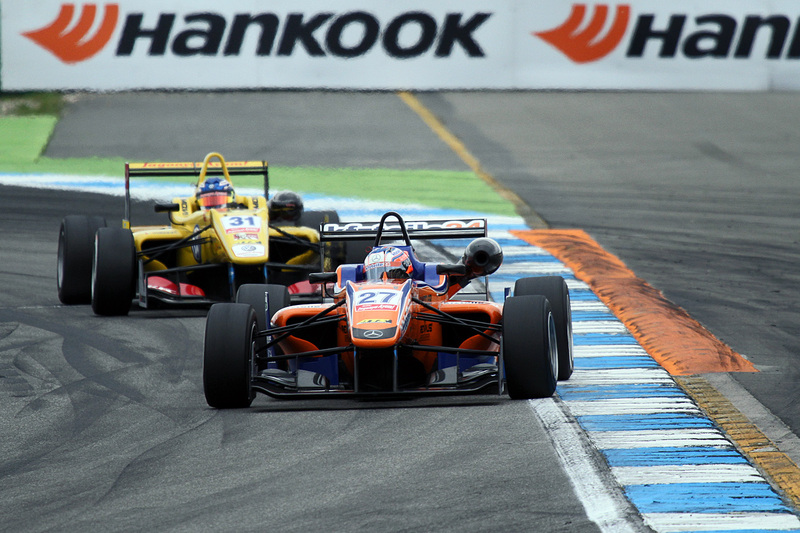 The race was won by Felix’s Mücke Motorsport team-mate Lucas Auer, who consolidated an early advantage from pole position to claim his first win of the year. Next up this weekend is Qualifying 2, which takes place later this afternoon and sets up the grid for Sunday’s second and third races.